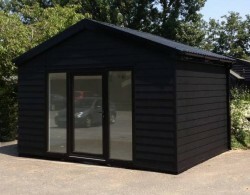 With years of experience and in-depth industrial knowledge, H2 Buildings UK bring to the market a comprehensive product portfolio of Modular Steel Sheds, Modular Steel Garages or Modular Steel Garden Office solutions. 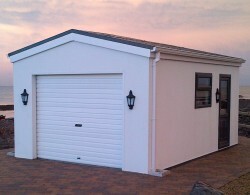 We offer a cost-effective and much faster alternative to traditional concrete garages and concrete sheds. H2 Buildings UK is a family run business manufacturing a wide range of steel products within specialist building sectors. 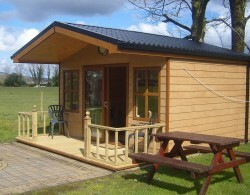 We have been manufacturing Steel Sheds and Steel Garages in Northern Ireland for over a decade and in that time have grown rapidly to become successful and respected in all aspects of the market in which we operate. 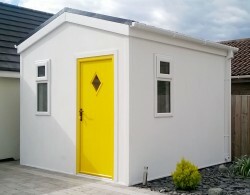 So if you are looking for a Modular Steel Shed, Modular Steel Garage or Modular Steel Garden Office anywhere in the UK Mainland, Northern Ireland or the Republic of Ireland, please contact us. H2 Buildings UK have been erecting buildings repeatedly for over 15 years, helping ensure we carry out a truly professional job. 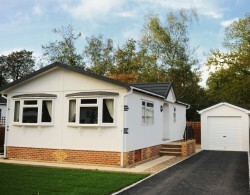 All materials used on our buildings are manufactured locally, thus ensuring better quality control.